Due to unplayable field conditions (standing water in the outfield) at Eastern, tonight’s (4-22-19) JV Baseball game has been moved to Oak Hill. The start time will now be 5:30. Wednesday’s (4-24-19) JV Baseball game has been moved from Oak Hill to Eastern. The start time remains 5:00. Due to unplayable field conditions at Eastern, tonight’s (4-2-19) Eastern vs. Western Varsity Baseball game has been moved to Western. The start time remains 5:00. 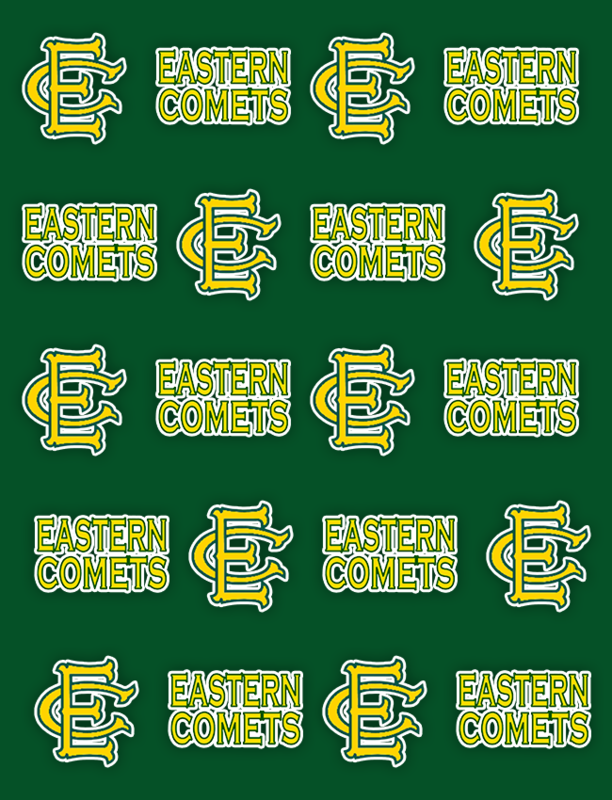 And because of the change of venue for the Varsity game, tonight’s (4-2-19) Eastern at Western JV Baseball game has been cancelled. An away JV Baseball game on 4-11-19 at Maconaquah at 5:00 has been added to the schedule.